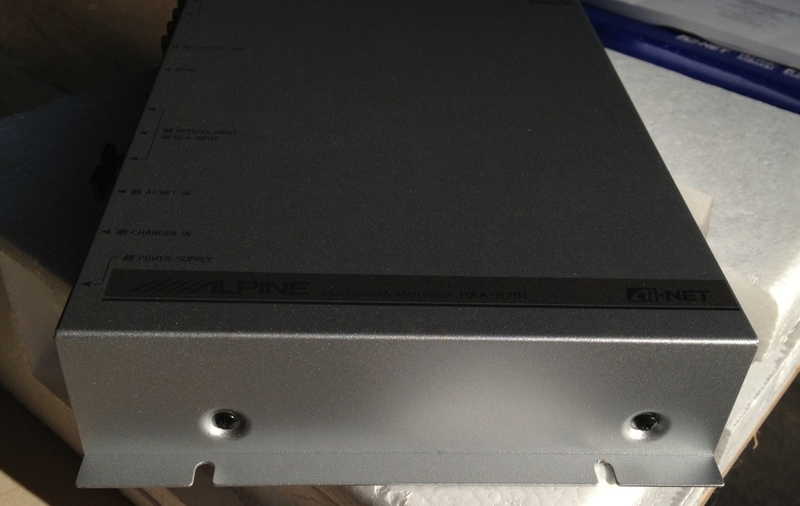 For sale is a like new Alpine H700 processor. 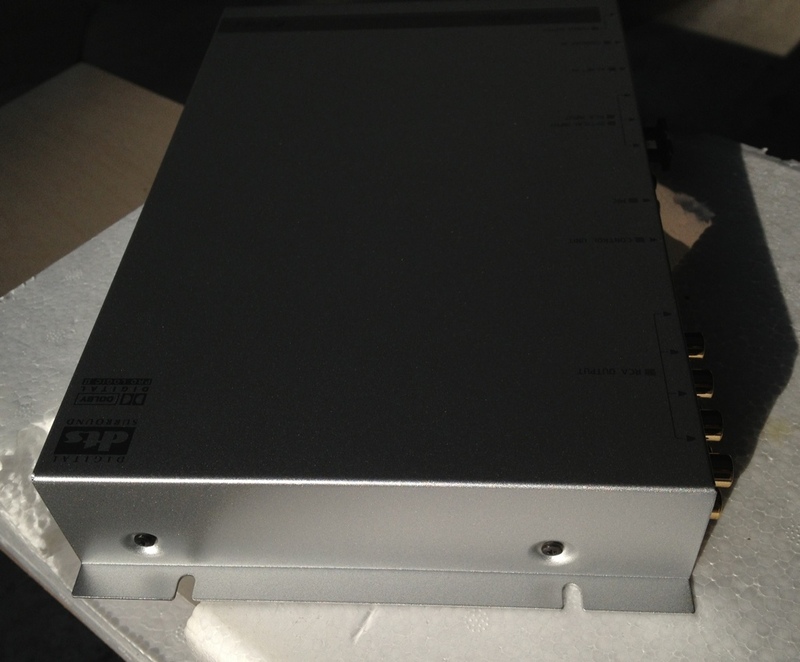 It performs 5.1 surround sound, fully adjustable xover, equalizer, phase, gain, etc per channel. 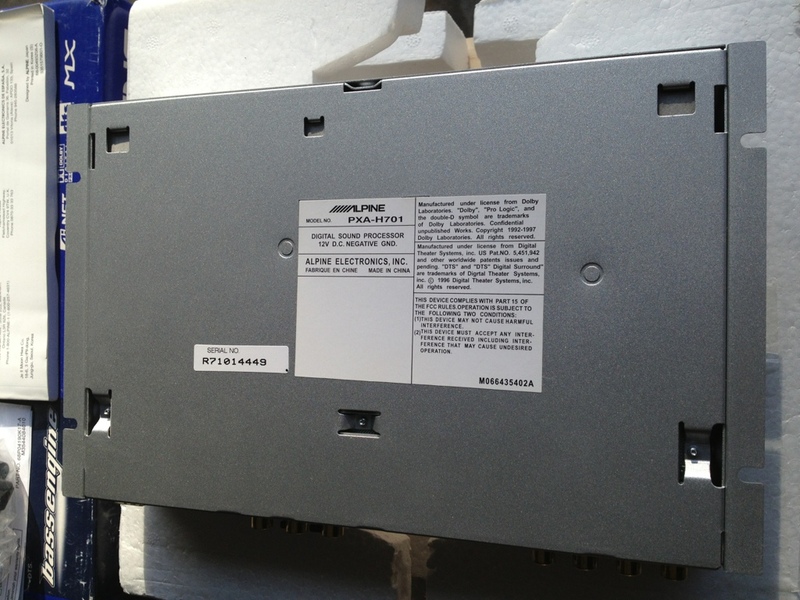 Can accept analog (RCA) inputs but it really shines when fed an optical input from Alpine head units. 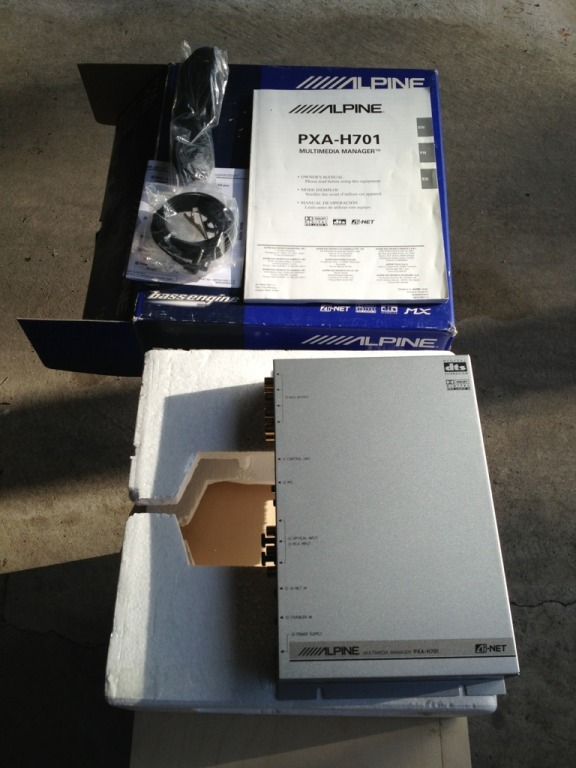 It's simply an outstanding signal processor that makes your system sound it's best. 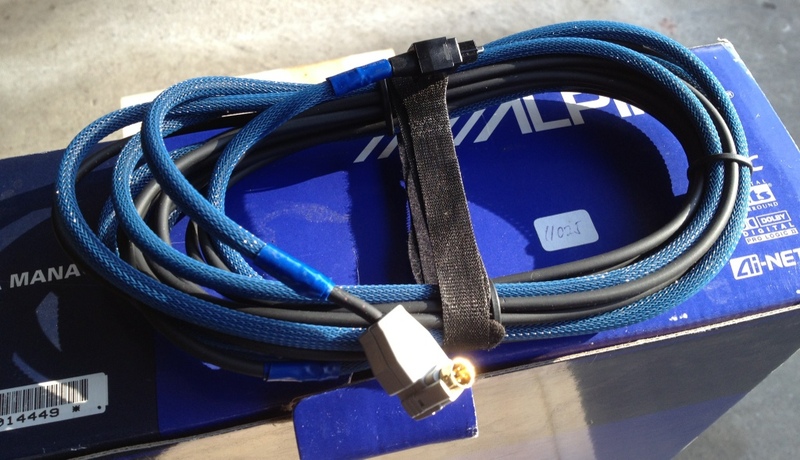 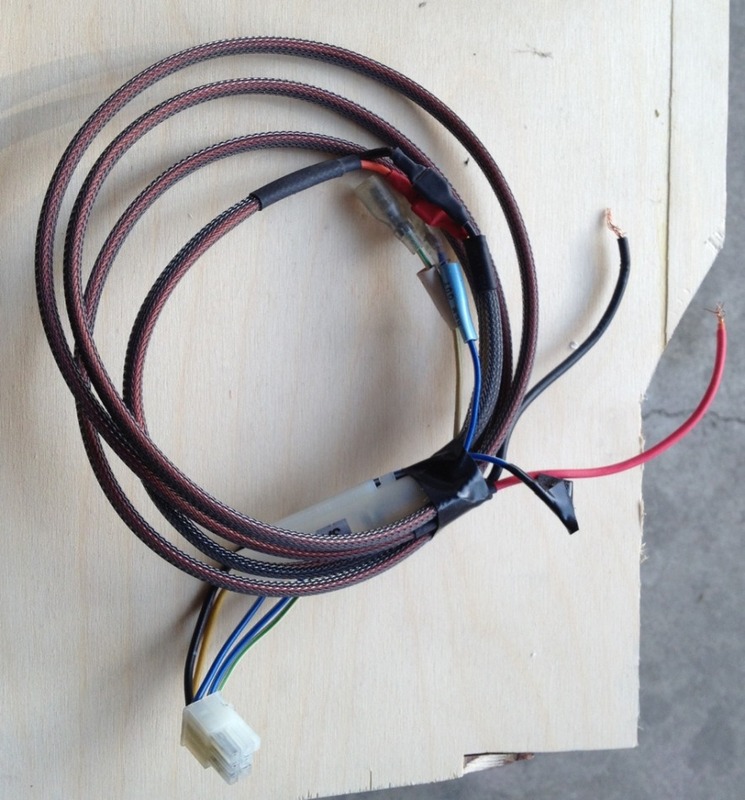 I also have the proprietary alpine optical cable required to connect the unit to an Alpine head unit. 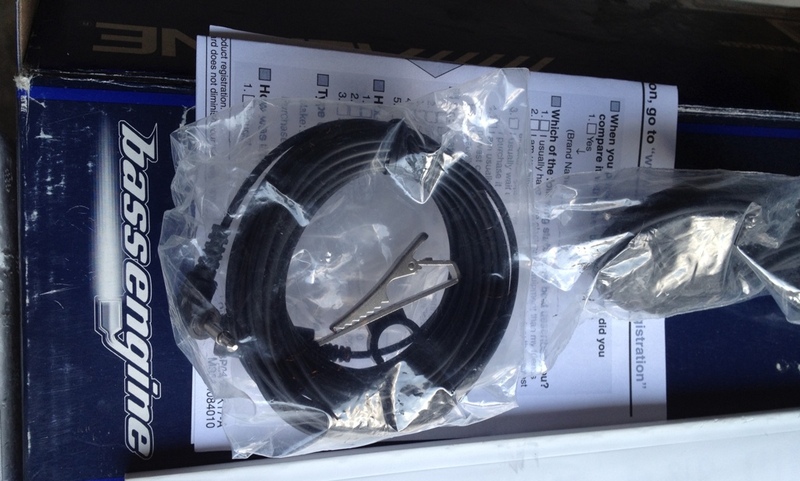 The unit looks like brand new as detailed in the pictures, basically in showcar condition without a scratch on it. 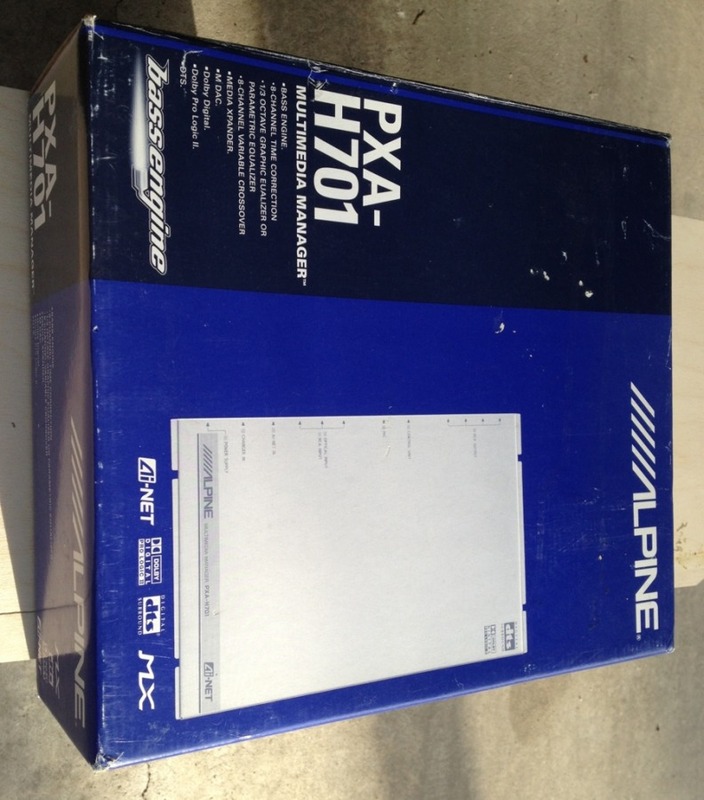 Comes with original box and manuals.